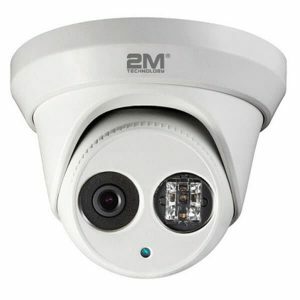 • Its 2.8mm to 12mm varifocal lens lets you captures images with great clarity even in low light conditions. 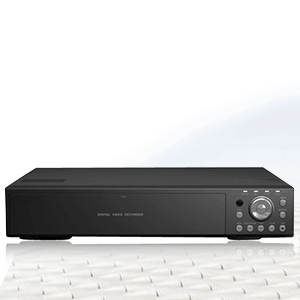 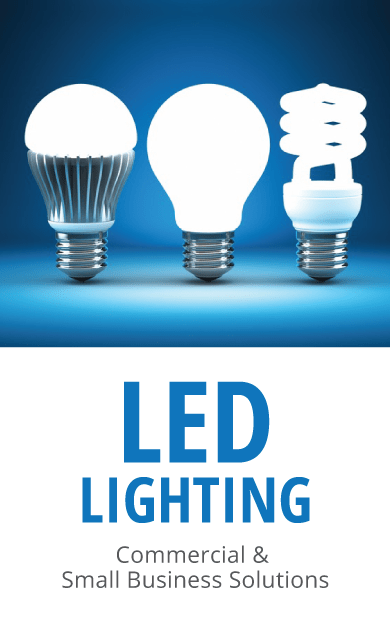 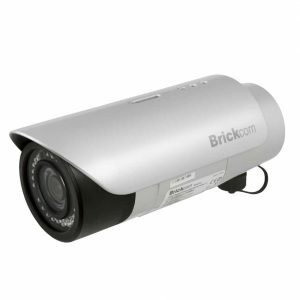 • Paired with its smart IR technology, it provides you with improved night monitoring and ultra low light illumination. 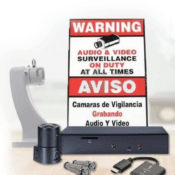 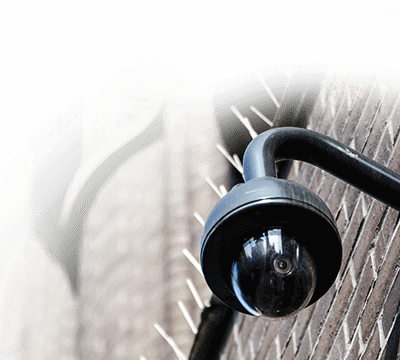 • The bullet shape and weatherproof casing makes this a discrete and safe security camera for you as it keeps working flawlessly in any weather conditions. 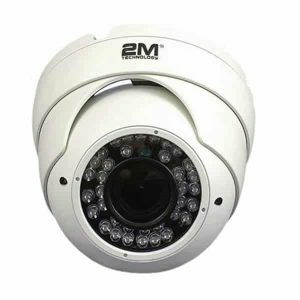 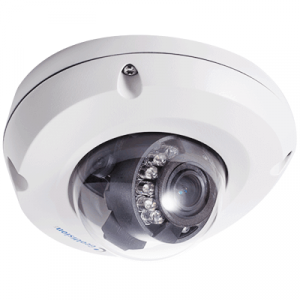 • The security camera can withstand an amazingly wide temperature range of -40 C to 60 C and a humidity of up to 90%. 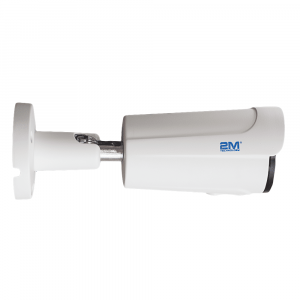 • With a maximum power consumption of 1.5 watts, this security camera not just helps keep you safe, it is pocket friendly too.